Dear Friends and Readers, Thank you so much for being a part of my excitement and celebrations. While I am speechless and overwhelmed by the showers of blessings in the form of awards from my fellow bloggers, I want to assure you that this is my last award post for the season. I will be back to regular posts of your favorite recipes after this. Premio Dardos means “Prize Darts” in Spanish. The Award recognizes those who transmit cultural, ethical, literary, and personal values through writing. I have to thank my sweet blogger buddy Stephy@Stephysweetbakes for this wonderful prize dart. Stephy is an exceptionally talented baker, who bakes like a professional. She never fails to surprise me with her splendid kitchen creations every single time. Her Rosette cherry bouquet cupcakes are one of my favorites. 2. 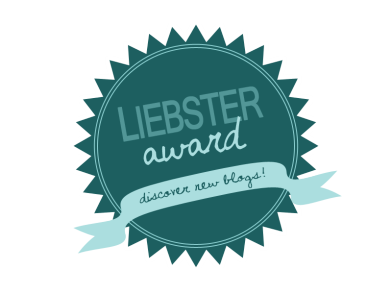 Pass the award on to other bloggers of your choice and let them know that they have been nominated. Thank you Stephy for the kind nomination. I have to thank Stephy@Stephysweetbakes once again for presenting me with this wonderful award. 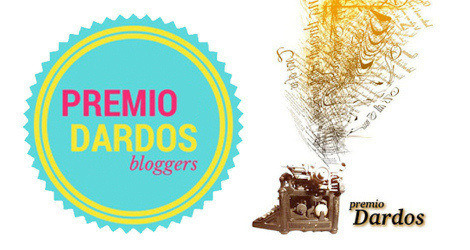 3 – Nominate and link 10 bloggers. 5 – Give 10 questions for your nominees to answer. 1. Do you have any unfulfilled dreams you are awaiting to come true and if so plz do share. As I mentioned in my previous post, I dream of a world without envy,hatred,enmity,war and disease. 2. Lavish lifestyle or simple and meek? 3. Which do you prefer with some free time, Walk or Sleep/nap? 4. Paperback or Digital format novels? Which one you like best? Paperback without doubt. Nothing beats that. 5. What do you enjoy about your blog? Communicating with people from across the globe who share similar interests. 6. Honesty or Loyalty? Which do you think is more admirable? Honesty is the most important aspect of a human being’s character. 7. Most memorable moment so far in your life? It would be unfair to mention one. 8. With age comes…….respect OR wisdom? Wisdom. Respect can be earned even when young. 9. What’s the one thing about yourself that you would say you love most? Strangely and fortunately, I lack the ‘jealousy gene’. I always get happy with others’ success and happiness. I thank God for that. 10. If you had been given $3,000 by someone to do what you will with it, and you were financially stable but not rich (doing pretty good so to speak, but COULD do better, just not in harms way financially), would you choose to give to a more needy person, OR keep it and buy some things you have BEEN longing to get? I always tell my kids to do the following with their money and personally I would love to do this too: Divide the money into three parts- one give in charity,second spend for yourself and for your near and dear ones, and save/invest the third part. I have the same questions for my nominees to answer. I hope you enjoy them, just as I did. Thank you so much dear Fae. I am sure you have all the beautiful awards in your bag. This one is a token of my love and appreciation for your work. And thank you for the kind feedback. It means a lot.